Information provided will remain confidential and will not be used for any other purposes, including for marketing or promotion to third parties. The MINIvap is a high quality economic research solution with a compact design which includes all essential features for high-quality functional coatings. The MINIvap incorporates a standard configuration, making it the perfect entry model for many research groups who have decided to take the first steps in exploring vacuum coating technology. 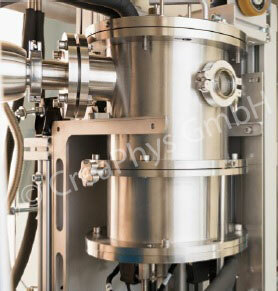 The UNIvap is a research and development tool for thin film deposition under vacuum conditions. The rectangular shaped chamber offers additional space for additional sources and optional upgrades compared to the MINIvap. 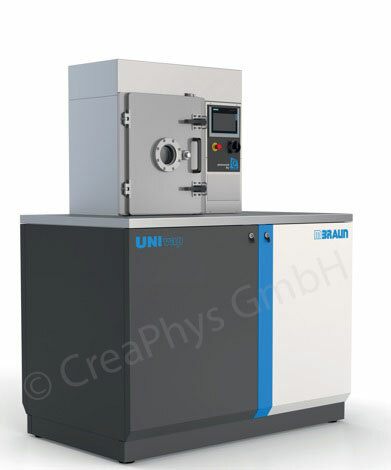 The UNIvap is the perfect model for many research groups who have decided to take the next steps in exploring vacuum coating technology. The OPTIvap series is the current high-end solution in CreaPhys's deposition tool series. Designed for the requirements of specialized research up to pilot scale production, these tools find frequent use in industrial laboratories and state-of-the-art Universities throughout the world. 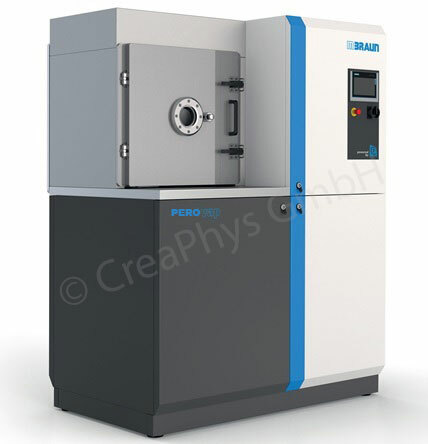 CreaPhys offers specially designed feature add-ons for its existing vacuum deposition systems along with a patent pending process to develop and fabricate high efficiency perovskite solar cells with higher stability and greater efficiency. The PEROvap setup offers many special upgrades to the existing OPTIvap and MINIvap platforms which are designed to handle special materials in perovskite research. The DSU-05 and DSU-20 Tube-based Vacuum Sublimation Systems provide the means to purify organic volatile compounds by vacuum sublimation, both for sublime-able and liquid phase compounds. Stand alone and glovebox integrated versions available. 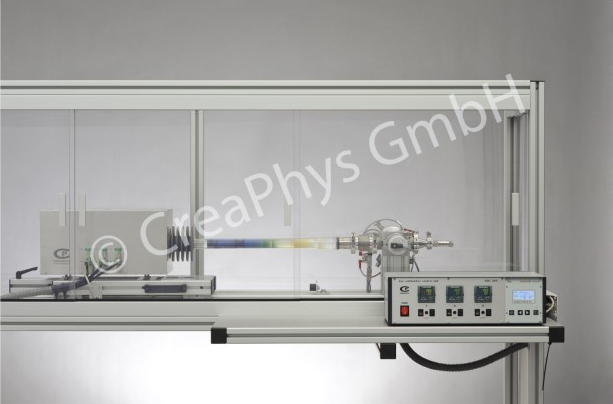 The DSU-05 and DSU-20 Glass Tube-based Vacuum Sublimation Systems provide the means to purify organic volatile compounds by vacuum sublimation, both for sublime-able and liquid phase compounds. Stand alone and glovebox integrated versions available. 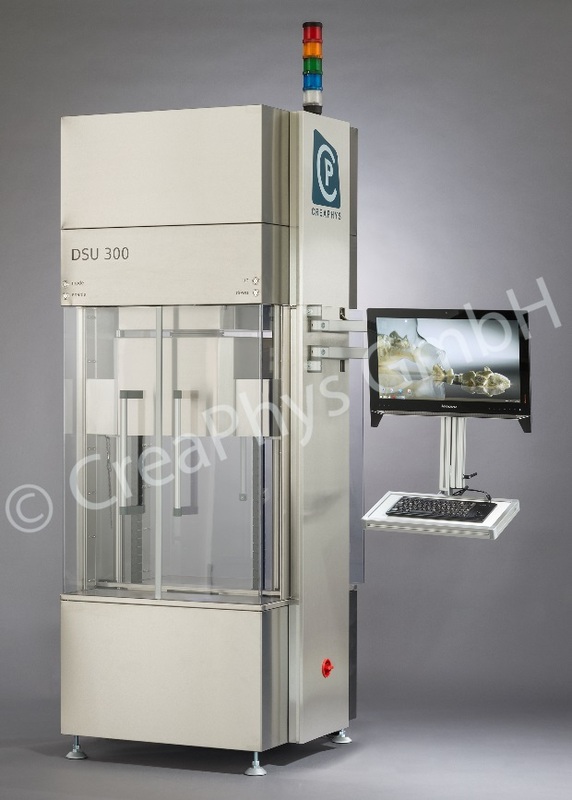 In contrast to the DSU-05 and DSU-20, the DSU-300 is not a glass tube based system. Instead it relies on a number of stainless steel body parts that are vertically interlaced to form a sublimation column. 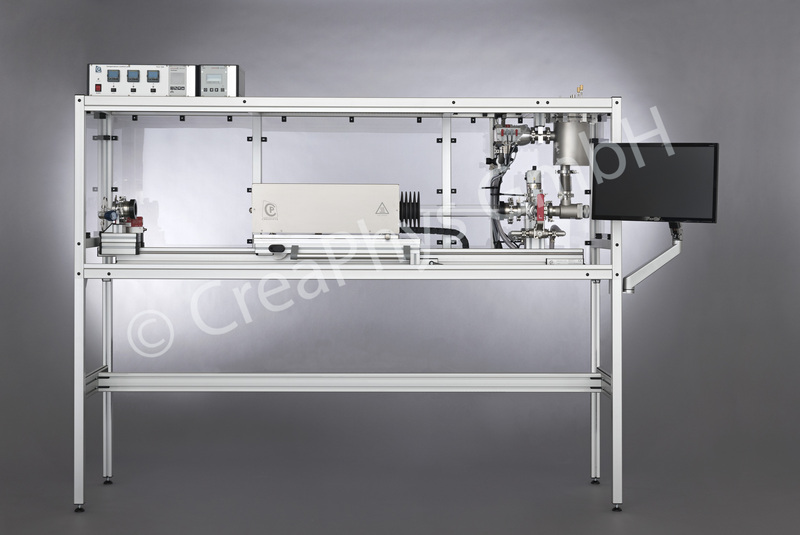 The modular Vacuum Sublimation System DSU-300 provides the ability to purify up to 300 g of volatile organic compounds per batch (depending on density). Stand alone and glovebox integrated versions available. The DSU-2000 system is the next generation of the QUANTIpure® family. This robust stainless steel system uses also a vertical design. It provides almost a factor of 10 in capacity compared to DSU-300 while maintaining a small foot print. 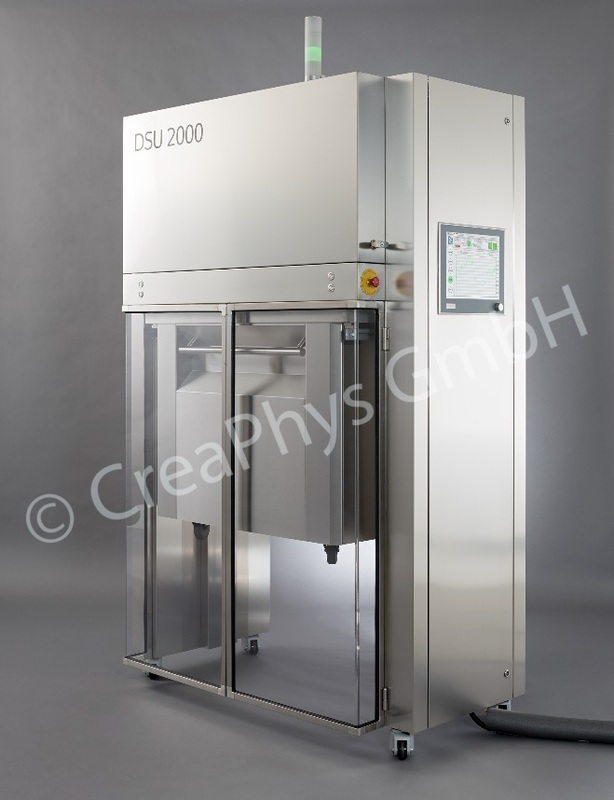 The Vacuum Sublimation System DSU-2000 provides the ability to purify up to 2kg of volatile organic compounds per batch (depending on density).